According to data from Research and Markets, the Help Desk Outsourcing market in North America is expected to grow steadily through 2016, in large part thanks to reduced operational costs. From cloud computing to improved network throughput, technology now supports real-time 24/7 support desks with tempting promises of improved ROI. But not all help desks are created equal. Choose wisely and IT problems get solved more quickly and with less employee frustration; choose poorly and the help desk becomes a hindrance. 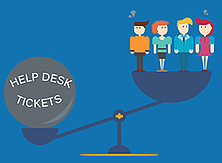 Here are seven essential factors of the ideal help desk. Organizations that field help desk or customer service requests are painfully aware of the huge drain it can have on the operational budget. Building an in-house help desk team requires a large amount of overhead and resources that can take away from the bulk of your company's revenue-generating operations. A better option for many small to mid-sized companies is to outsource their help desk operations to a managed services provider (MSP) that is already set up to handle large-volume calls and questions related to your company's technology or services. 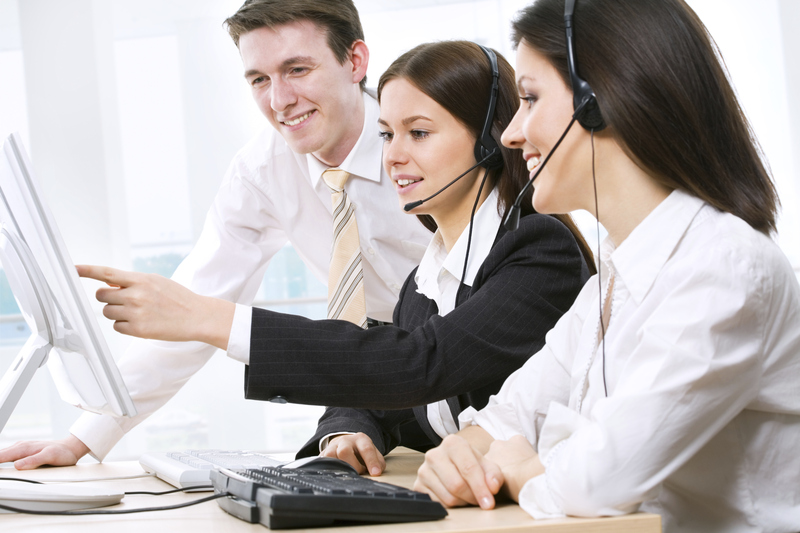 Here are four benefits that make outsourcing your help desk a viable option to consider. For many years, the help desk and the service desk had no significant differences. 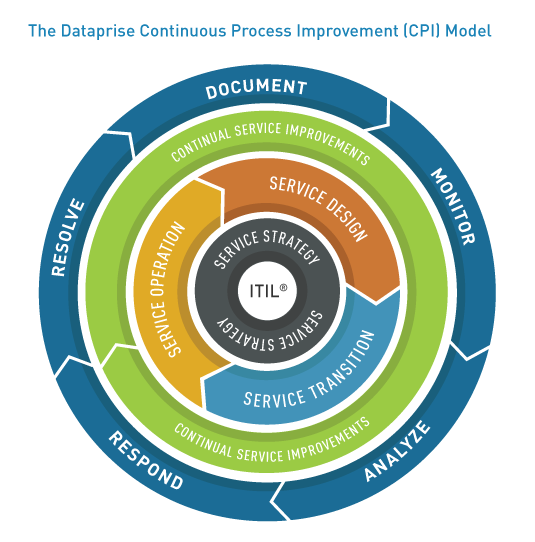 It wasn’t until Information Technology International Library (ITIL) released its 2007 edition that the distinct differences were made visible, defining a more holistic perspective on the full life-cycle of IT services, and where the service & help desk fits in.